Greetings from Orlando. I left Munich Saturday morning to attend the IBM Vision 2012 conference. This three day event for finance & risk management professionals will be exciting. There are fantastic keynotes lined up as well as a ton of awesome break-out sessions. I am really looking forward to it. 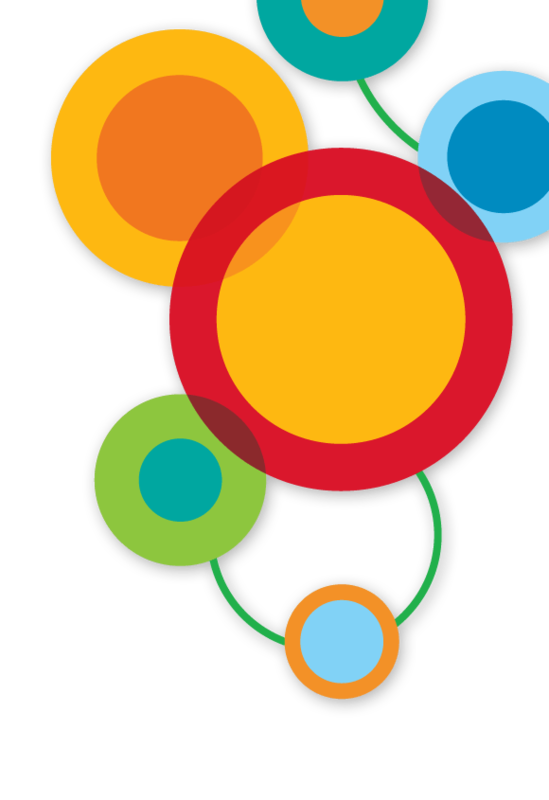 The keynotes at IBM Vision 2012 promise to be especially interesting this year. The list of external speakers includes John Hagerty from Gartner, book author Michael Mauboussin and Everest explorer Alison Levine. Of course, there are also exciting IBM speakers including Les Rechan (GM for Business Analytics) and Mark Loughridge (CFO of IBM). I will be showing some great new solutions as part of the general keynote Tuesday morning from 11am – 12am EST. Join via Twitter. The official hashtag is #vision12 . Also, make sure to follow @ibmcognos for updates. I will try to tweet whenever possible. View the keynote sessions from your desk via Livestream. All keynote sessions will be broadcast and should be available for viewing after the event as well. Greetings from the Information on Demand in Las Vegas – again. It’s been extremely busy here. From looking at the participants, it feels that the conference is a huge success. Sessions are packed, the Expo is busy and the evening events are great fun. One of the highlights of the conference was most certainly the first Business Analytics keynote by Rob Ashe, Eric Yau and Deepak Advani. Over 3000 people attended the session. They presentation focused on a number of things including market trends, solution updates and key investment areas for the next 12 months. Eric Yau also interviewed a very special customer: the Cincinnati Zoo. Director of Operations, John Lucas, shared how the zoo leverages Cognos 10 to improve their overall performance. He also gave a hands-on demo which was very cool. Viva Las Vegas! Greetings from Nevada. Our team arrived here at Information Demand 2011 Friday afternoon after a quiet connecting flight from Ottawa. It’s always neat to see conferences being setup – there is excitement and anticipation in the air. Last night we saw the crews building up the stages, hanging up posters and putting up signs. We just had a quick technical rehearsal for the keynote presentation at BA Partner Summit. IBM Information on Demand 2011 and BA Forum officially started this morning at 9am. Mel Zeledon and Rob Ashe welcomed IBM’s business analytics partners. I had the honor to deliver a demo to the over 500 attendees. Not just an ordinary demo. No, that was something really cool. Something from our software labs. 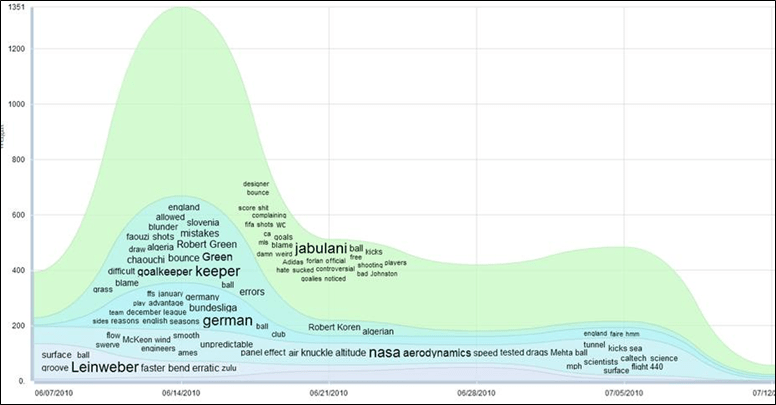 I don’t want to give too much away, but it has something to do with personal analytics. We will show more of that on Monday and Tuesday in the IBM Business Analytics keynotes. Over 500 attendees at the keynote. Here is the demo. On a personal note: I had some ‘excitement’ this morning. Due to a misstep, I ended up spraining my ankle on a run this morning at 6am. I was about 1.5 miles away from the Mandalay Bay. Luckily, I was able to walk back. But it took a while. Pain set in and I had a hard time just getting dressed let alone put my shoe back on. Delivering a demo seemed completely out of question at that point. But my friend Andrew managed to get me down to Starbucks for some coffee and breakfast. That along with some pain-killers did the trick. It’s a lot better now but I might have to go to the hospital later. Wish me luck – please! Hope to connect with you over the next few days. If you are tweeting about the event, make sure to use the hashtags #baforum and #iod11. 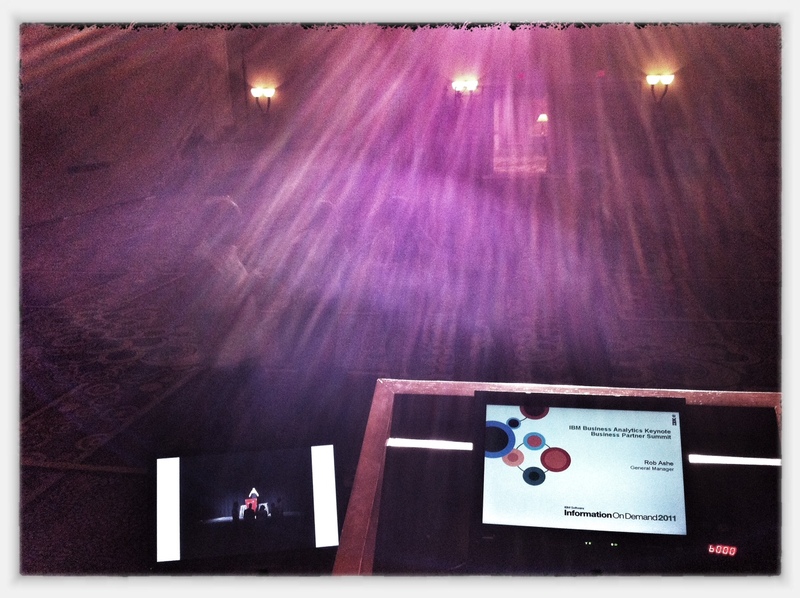 IoD 2011 – Here we come! Greetings from Ottawa, Canada! I arrived here last Sunday to work with our team on getting ready for BA Forum and Information on Demand 2011. The conference will kick off with our annual partner summit on Saturday, October 22nd. It will be a great show. We have some cool stuff to show you and there will be lot’s of great sessions. I have the honor to deliver a few demos at the Business Analytics keynote sessions. That’s what we are working on this week. Before I head out to IoD 2011 and BAForum tomorrow morning, I wanted to share a few infos with you. The Business Analytics Experience workshop: This is a real-life business simulation. You get to run a fictitious company called Future Chips. But the good news is that you and your team will have a live Cognos system available to prepare and make decisions. It is a lot of fun and you can learn a lot about business strategy, business analytics and decision making. There are a bunch of these scheduled. Social Media Track: There is an entire track dedicated to social media this year. You will get to know Cognos Consumer Insight etc. I will definitely try to see some of those sessions. Behind the scenes: My friends and colleagues Andrew and Jason will run a very cool session on Tuesday: How to build the keynote demos. You will get to see how our team build the different demos that we will show during the main sessions. Sign up early. This session will be packed. There are two social media lounges this year: Connect and Share. From what I understand, this will be a perfect place to hang out during breaks. There will be phone charging station, social media feeds and a lot more. The lounges will be a perfect area for a tweet-up or just to get some work done. I will definitely try to stop by during breaks. 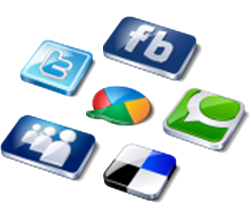 To stay current with the social media stream check out the Social Media Aggregator. It allows you to review relevant tweets and blogs for the entire conference. When you post something, please make sure to use the proper tags: #baforum or #iod11. That’s it for today! Hope to see you in Las Vegas at BAForum. Ping me via Twitter if you have any questions or want to meet for coffee. I will also try to blog every day. Author Christoph PapenfussPosted on October 20, 2011 Categories Analytics, Events, IBM CognosTags BAForum, IBM Cognos, Information on Demand 2011, Iod11Leave a comment on IoD 2011 – Here we come! 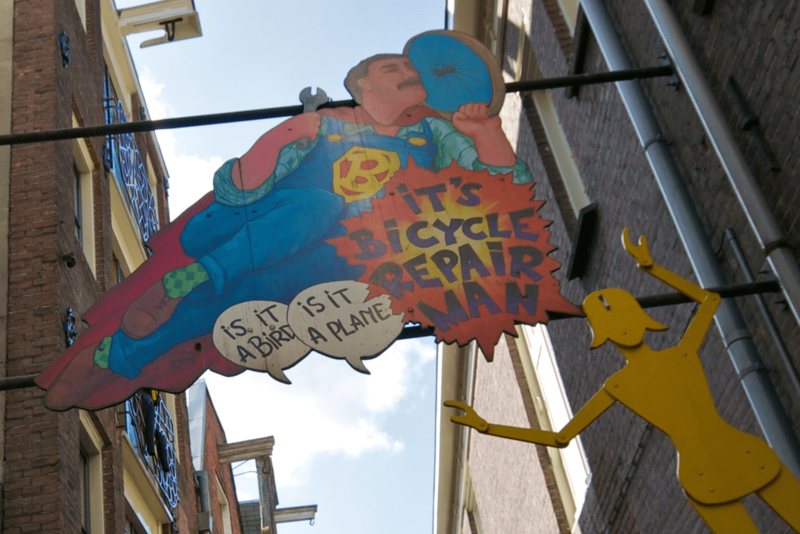 A few weeks ago, I had my road bike serviced by a mechanic who was highly recommended. And so I dropped off my bike. Went through a few basic questions and I asked for an opinion on a number of things. To my disappointment, the guy was pretty quiet and did not provide too much input. One week later I picked up my bike and was presented with the bill. No explanations. Just the bill. So, I payed. I was a bit disappointed. But He definitely did a good job and the price was ok. But something was missing and I promised myself not to go back to the mechanic in the future. So what was wrong? – Pretty much everything except for the results. He always took the time to explain things to me. He involved me in the decision making process (“Which cable do you prefer? I personally recommend this one for this and that reason.”). He shared cool stuff and news with me (“Hey, check out this really cool new widget!”). He kept his promises and provided me with clear estimates. It’s easy to summarize this: The great mechanic involved me in the process and he made me feel good about it. And that’s what it’s all about: good service is an experience. It’s not only about the qualification of the person delivering the service: When I compare the two mechanics, both were highly qualified. The difference was the communication. It didn’t cost the guy a single cent. His total time investment was less than 3 minutes. That’s it. But it made a world of difference to me and he earned my trust. Keep the business informed about the progress, potential obstacles & opportunities? Do you do this frequently? Have you taken the time to explain concepts & technology to the business? We should offer this up? Have you involved the customer in certain decisions? Even small decisions can make the business feel appreciated. Do you share good news or cool discoveries with the business? Why keep the good stuff for yourself? Delivering a successful business analytics project requires all of us to deliver great customer service to the business. It’s not only about building a cool solution. The project won’t be a success until the business thinks it’s a success. And by delivering a great service experience during the implementation we can all set the foundation for success. Doing that will help alleviate concerns, increase the excitement and develop ownership. It has worked for me in the past and it is working for the great mechanic in San Francisco. The guy in Munich lost my business. Quality was fine, but I’d rather have fun while spending my hard earned dollars! What type of ‘mechanic’ are you? Cognos 10 offers a huge library of charts. Several new types were added in the last release. There are now over 160 different charts available. Amongst the new additions, you will also find Stephen Few’s bullet charts. They nicely complement the existing sparklines that were already available in version 8.4. Cognos 10 also provides new and enhanced color palettes that help design beautiful reporting objects. Overall, Cognos 10 offers some really cool options for building effective dashboards. 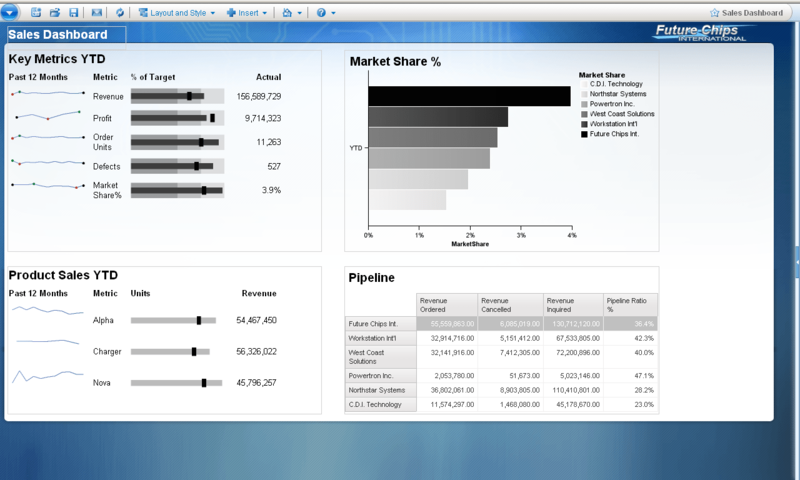 My colleague and friend Paul sat down last week to quickly create a sample dashboard in Cognos 10 using the new stuff. He took the new charts and also applied one of the palettes. Take a look – I love it! It’s simple but very effective. As a sales executive, I will immediately obtain an overview of my business. Bullet charts and sparklines are also available for Active Reports. You can therefore build awesome looking dashboards for online and offline use. Even better: they also work with the new iPad app. If you happen to attend BAForum in Las Vegas in a few weeks from now, make sure to look for some the sessions that discuss Cognos 10 and dashboarding techniques in detail.